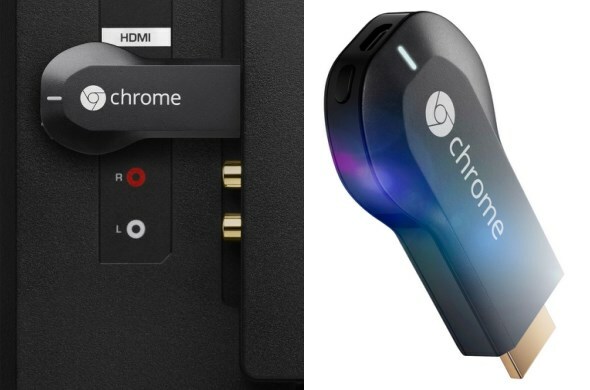 Google has introduced a brand new and updated Nexus 7, the first device running Android 4.3 Jelly Bean, as well as a new Chrome device called ChromeCast. 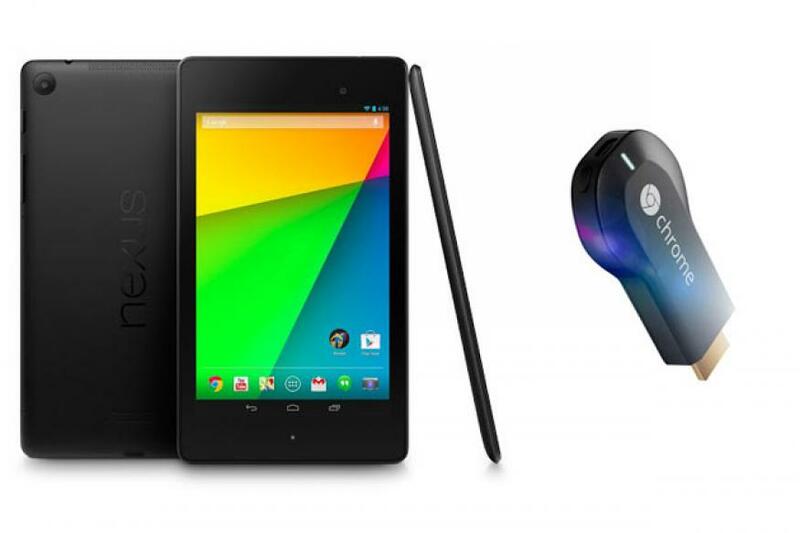 The new Nexus are again produced in collaboration with Asus, and is just a little smaller than the original Nexus. 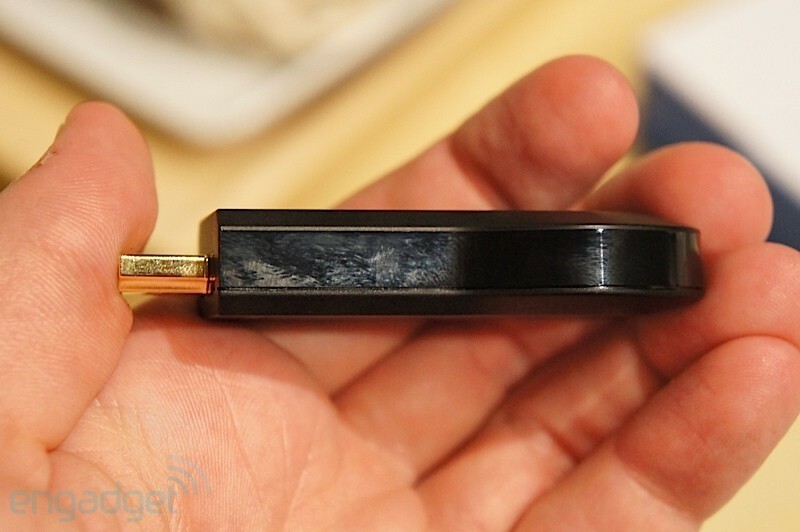 It also has stereo speakers on the back and a five mega pixel camera. 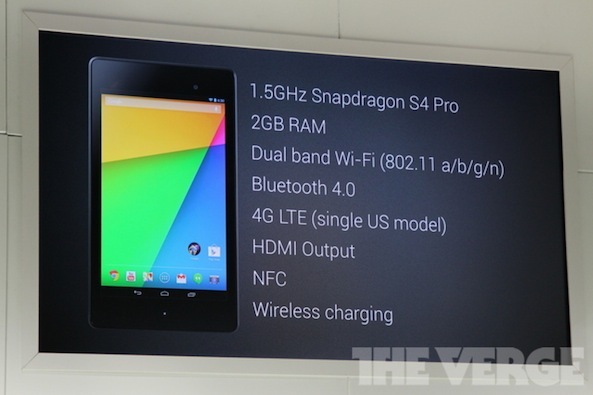 This 7-inch tablet has Google and Asus have chosen Qualcomm Snapdragon S4 processor, 1.5 GHz, coupled with 2 GB RAM. 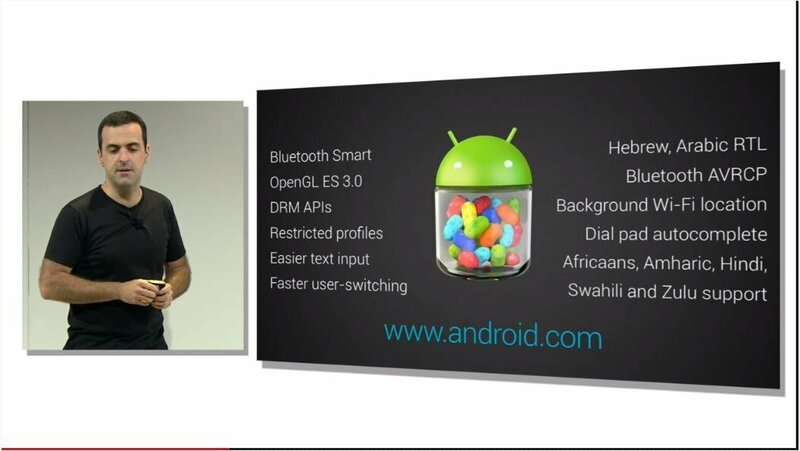 The new Nexus is upgraded significantly at the technical level compared with the previous model. 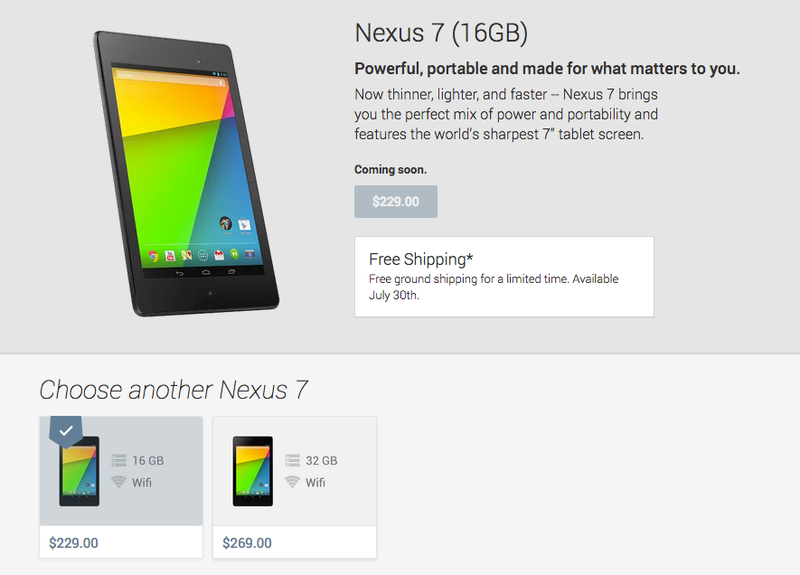 However, claims Google, in spite of the much more powerful software that the battery duration is improved compared with the first Nexus 7. 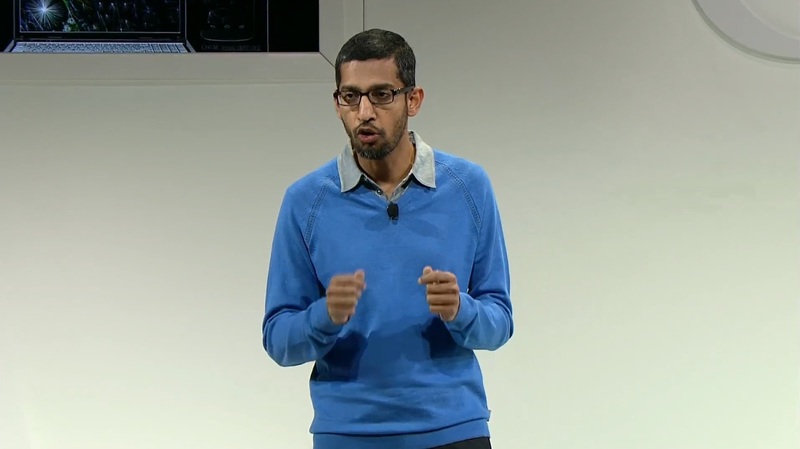 Nexus will be available from august in two versions: 16 GB and 32 GB. 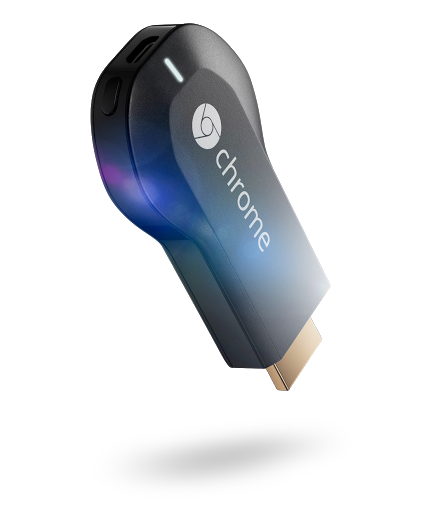 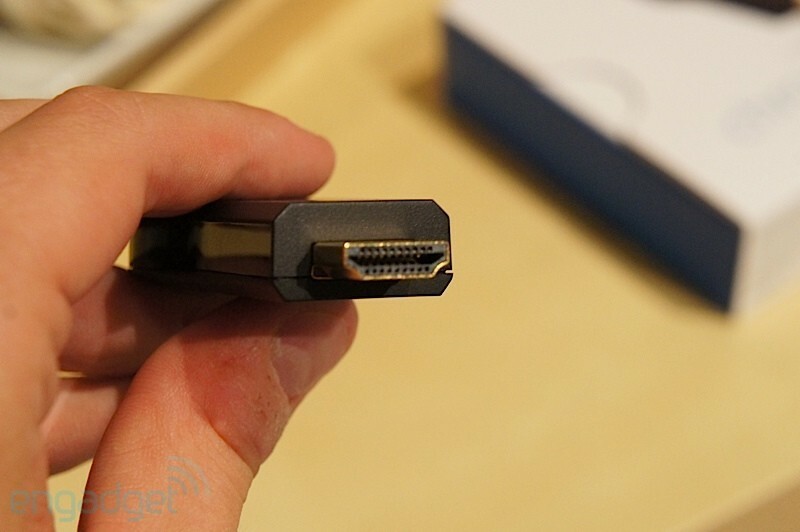 Another unit that was announced by Google is a dongle which makes ChromeCast – you can send multimedia content (music, videos) from smart phone or tablet directly on TV. 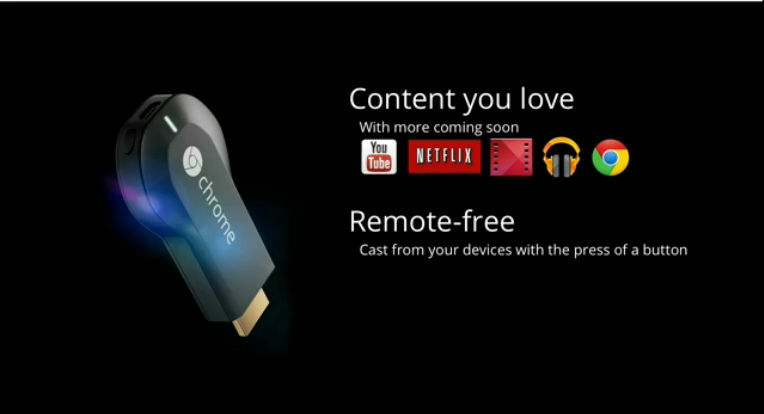 ChromeCast associated with TV via the HDMI port, and it will be available for a very low price. 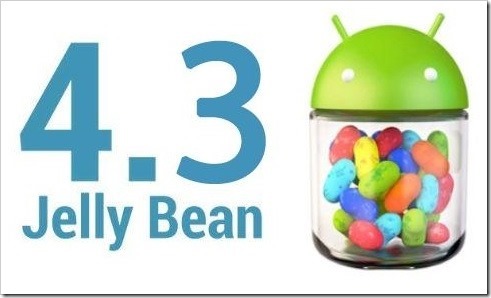 Finally, as we mentioned above, this new tablet will be the first device with Android 4.3 Jelly Bean US, which comes with innovative features like Open GL ES 3.0 support, which provides better 3D graphics. 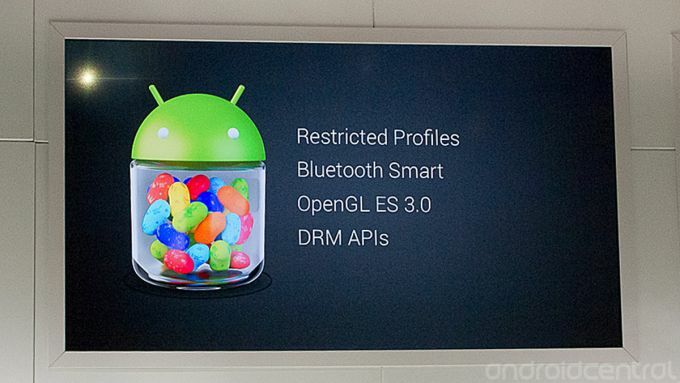 In addition, according to deluxesurveillance, the new Jelly Bean to support Bluetooth Smart and it will also introduce the content control, which allows users to manage access to different applications, which means that this feature provides parental controls that prevent children from accessing adult content.